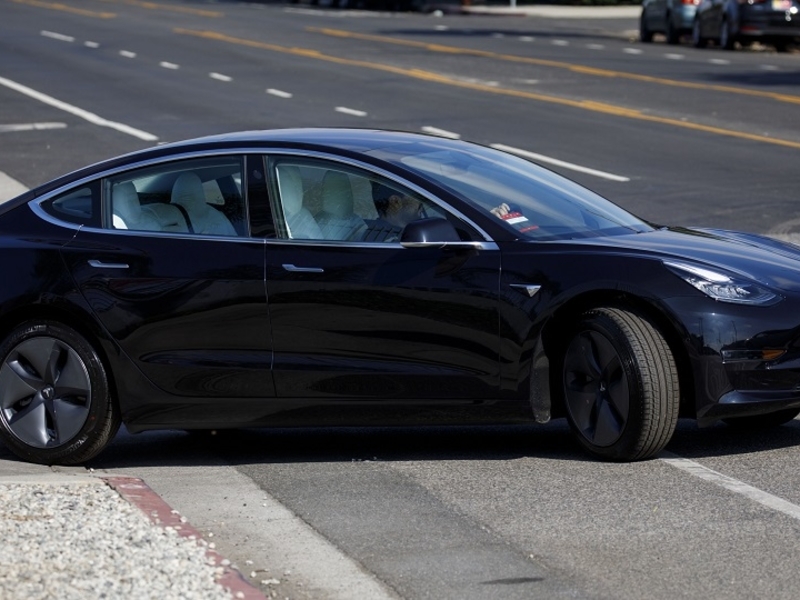 Tesla Inc. has yet to obtain approval from authorities in Europe to begin selling the Model 3 in the region, though this is not expected to impede the automaker from starting deliveries next month, according to a person familiar with the matter. And Tesla said on Friday it plans to start delivering Model 3s to China customers in March. March deliveries in China would cement a time frame that Musk signaled late last year. Tesla, which aims to accelerate Chinese sales that have been hit hard by the impact of trade tension between Washington and Beijing, said in a statement the starting price for a Model 3 in China would be 499,000 yuan ($72,000). Tesla has opened a tender process to build a $2 billion plant in Shanghai — dubbed a Gigafactory — and at least one contractor has started buying materials, Reuters reported earlier last month.